UK airline Virgin Atlantic is the trading name of Virgin Atlantic Airways Limited and Virgin Atlantic International Limited. Credit: Mark Harkin. 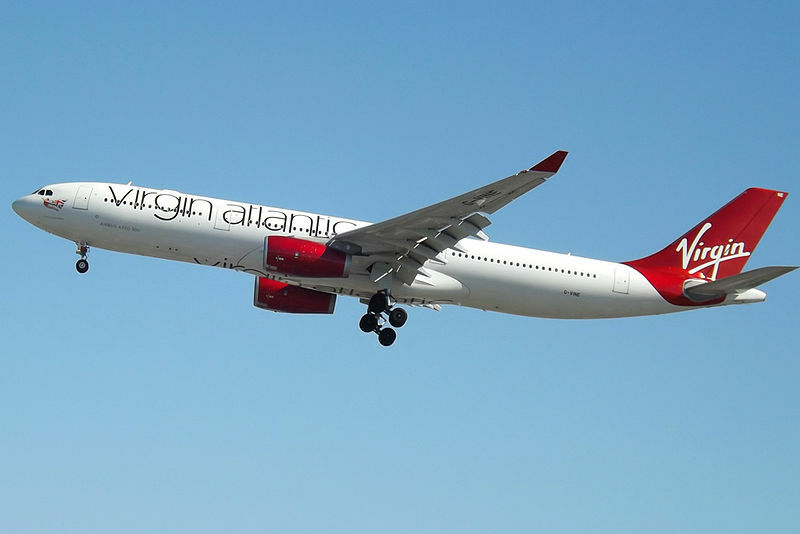 The European Commission (EC) has approved the proposed deal between Air France-KLM, Delta Air Lines and Virgin Group to acquire joint control over Virgin Atlantic. Following an investigation into the proposed deal, the commission stated that the transaction would not lead to competition concerns in the European Economic Area. Under a definitive agreement signed last May, Air France-KLM agreed to purchase a 31% stake in Virgin Atlantic from Virgin Group for a £220m consideration. Virgin Group will retain a 20% interest in Virgin Atlantic, while Delta will continue to hold a 49% stake. The deal means Air France-KLM, Delta and Virgin Group will have joint control of Virgin Atlantic through a joint venture. The scope of the commission’s investigation included the transaction’s potential impact on the market for passenger flights, cargo air transport services, and maintenance, repair and overhaul services. The investigation also concluded that the increase in the airlines’ combined slot portfolio at the UK’s London Heathrow and Manchester airports is unlikely to wield a negative effect on passengers. The regulator also concluded that the transaction will have a limited market impact for MRO services. Delta agreed to buy a 10% equity in Air France-KLM as part of the deal. The JV aims to offer the most comprehensive transatlantic route network to customers, offering nearly 300 daily non-stop flights.